Lock in a great price for Vestergade 7 Holiday Apartments – rated 8.2 by recent guests! 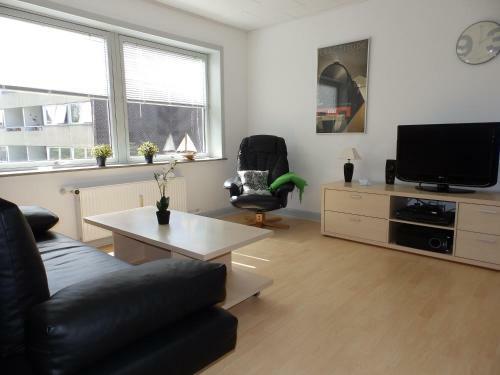 Located in central Frederikshavn, these brightly decorated apartments include free parking, a fully equipped kitchen and free Wi-Fi access. 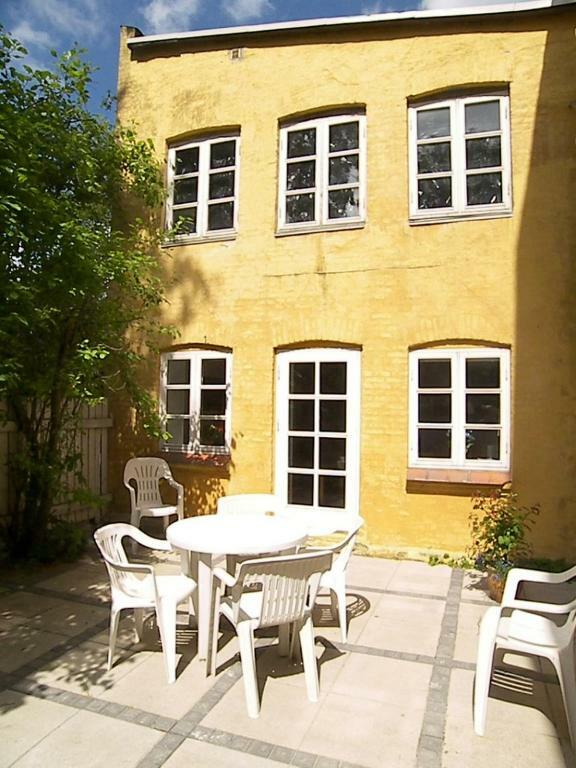 The shops and restaurants at Danmarksgade pedestrian street are 5 minutes’ walk away. 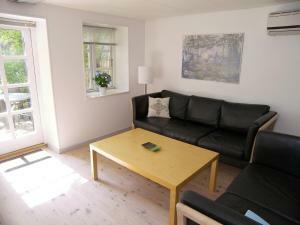 All the modern apartments at Vestergade 7 feature a seating area, dining area and a flat-screen TV with DVD player Each apartment has a bathroom with a shower and toilet. 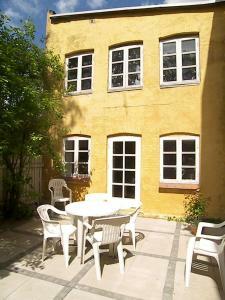 Guests can relax on the furnished courtyard. Laundry facilities are also available at Vestergade 7 Holiday Apartments. Frederikshavn Harbor and the ferry terminal are 0.7 mi away. 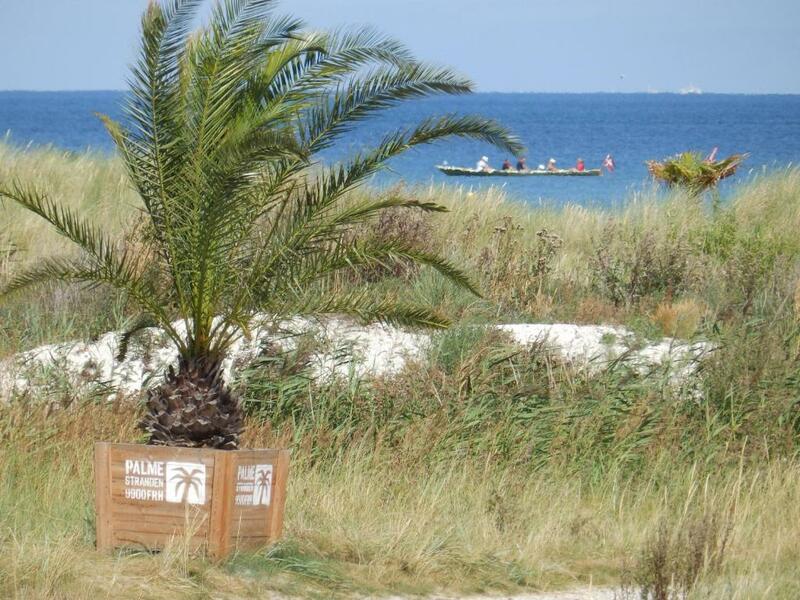 Palmestranden Beach is a 5-minute drive from the apartments. 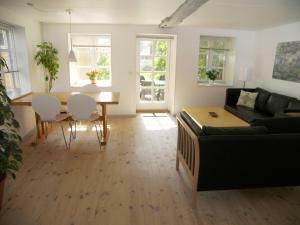 When would you like to stay at Vestergade 7 Holiday Apartments? • Living room with a dining table, seating area and flat-screen TV with DVD player. • A bathroom with a shower and toilet. House Rules Vestergade 7 Holiday Apartments takes special requests – add in the next step! 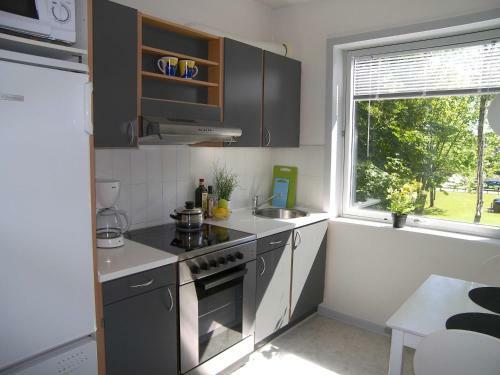 You must bring your own bed linen and towels. Duvets and pillows are provided. 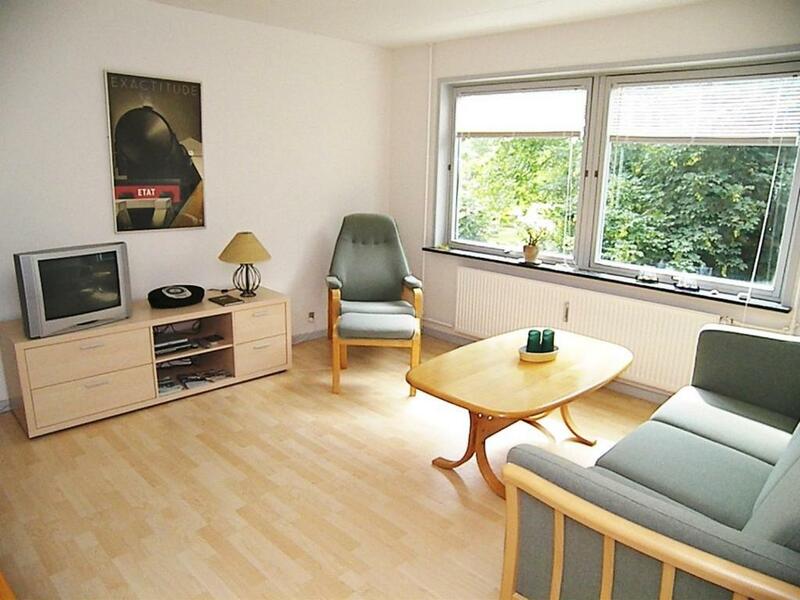 After booking, you will receive an email from the property with payment and key pick-up instructions. Any transaction fees for money transfers are at guests' own cost. 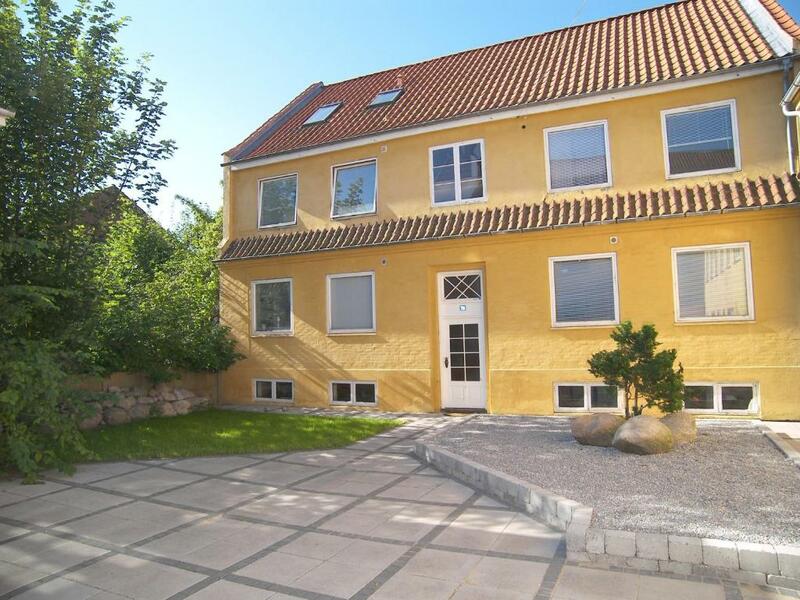 Please let Vestergade 7 Holiday Apartments know your expected arrival time. You can use the Special Requests box when booking or contact the property. Email communication preferred.